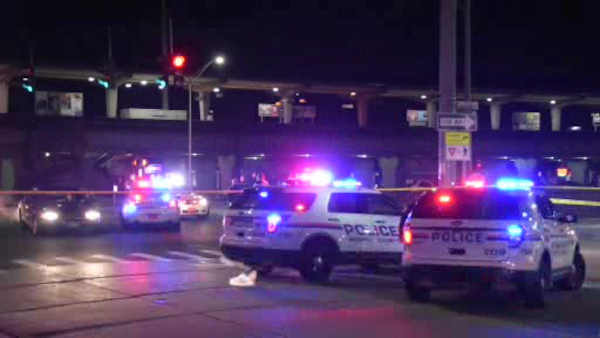 BELLMORE, Long Island (WABC) -- Police are investigating an accident that killed a female pedestrian on Long Island early Sunday. According to Nassau County Police, a woman was crossing Sunrise Highway in Bellmore at about 1 a.m. when she was struck by a vehicle travelling eastbound. The victim was pronounced dead at Nassau University Medical Center. Her identity has not yet been released. The vehicle remained at the scene.